WebHostingBuzz is a popular web hosting service provider. It offers reliable services and is also known for its award-winning customer support. 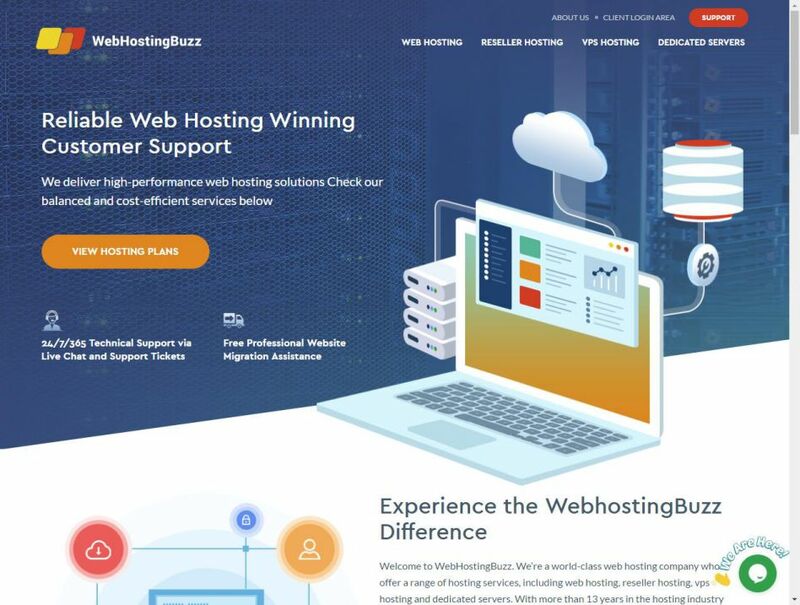 The three different services provide by WebHostingBuzz includes web hosting, reseller hosting, and virtual private servers. The prices are also affordable for all of their plans which makes them an excellent choice for new users. 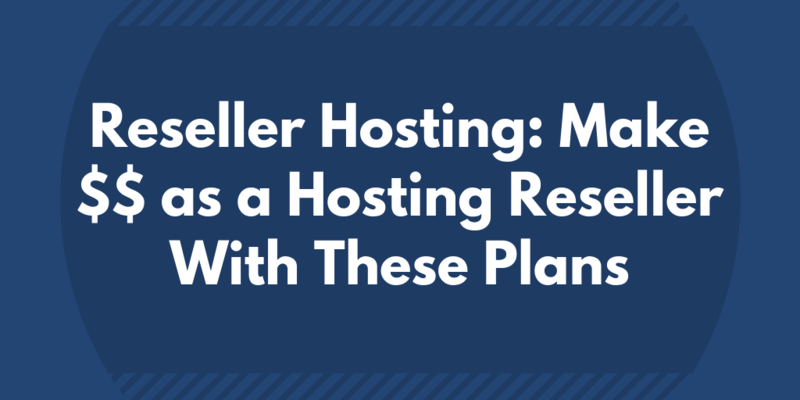 They also offer free migration for users who are fed up with their old host and want to move to their hosting. WebHostingBuzz is in business for the last 13 years. They have served 30,000 clients and offered their services in more than 140+ countries out there. WebHostingBuzz is ideal for anyone who is looking for a decent web hosting service and great customer support. So, if you are a small business, freelancer or a startup, you can make the most out of their services. WebHostingBuzz is known for their customer service. You can connect with them through live chat. They claim to have less than 10 seconds live chat response. You can also connect with them through ticket with less than 30 minutes response time. Cloud hosting: Pricing hourly and according to requirements. 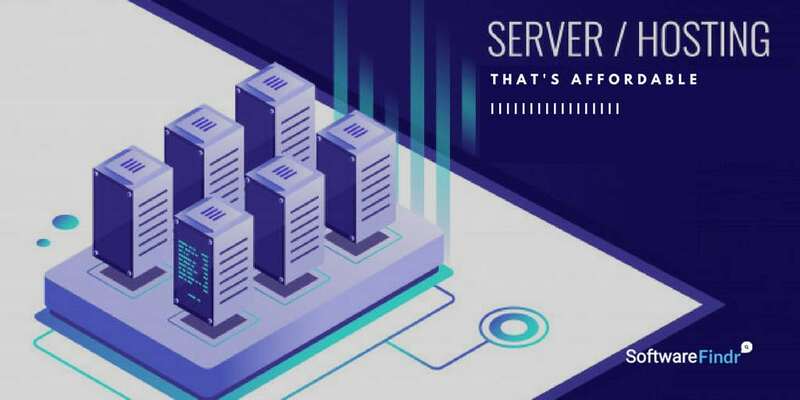 Dedicated Servers: Starts from only $119/mo.